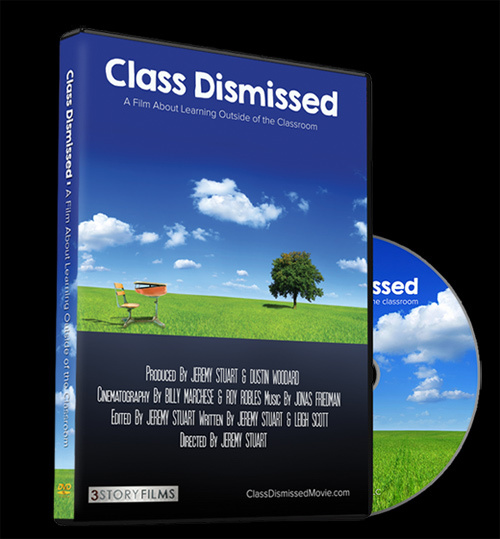 Class Dismissed Now Available on DVD! It’s been a long journey….both in making this film and then with all the work arranging private screenings all over the country, flying out to many of them to promote the film, answer questions and meet so many of you…the people who made it all possible. To say the response has been tremendous would be an understatement! Take a look here to see just a few of the comments that we’ve received from audience members. Since Class Dismissed premiered in October 2014, we’ve had 28 official movie theater screenings and over 200 community organized screenings in 7 countries around the world and a large part of that success is due to people like you, who have stood behind the film and supported us on our journey. So first off…a heart-felt thank you goes out to everyone who has supported us in one way or another, we are truly grateful and it’s made all the hard work so rewarding. With the release of the DVD, people everywhere can now see for themselves what countless others have experienced in cities all across the country. So if you were unable to join us or couldn’t make a screening in your town, now is your chance to see the film. And if you did happen to catch it and want to experience it again or know of friends who’d like to see it, please pass along this news. We hope you enjoy watching the movie as much as we’ve enjoyed making it.